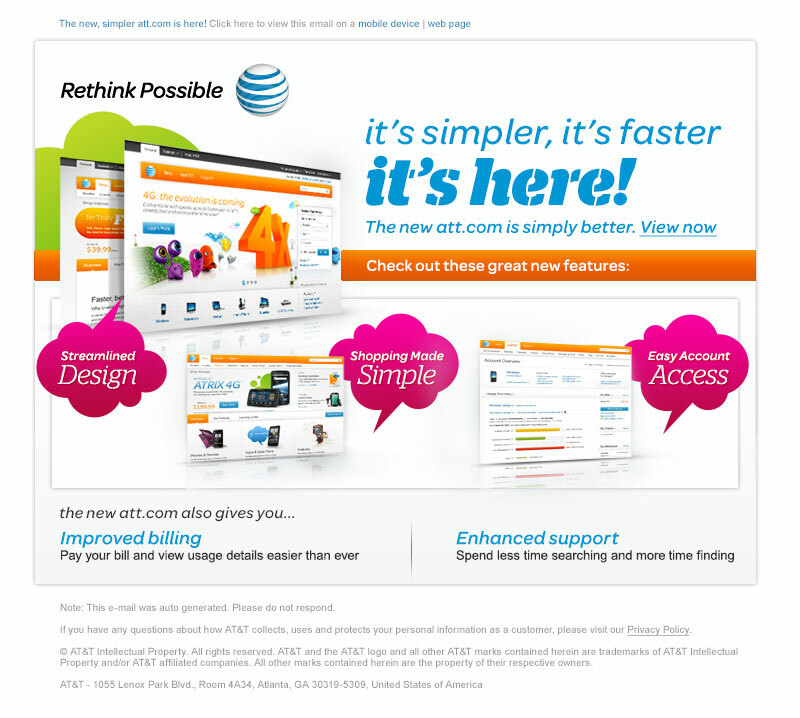 This email marketing creative was the first exploration by AT&T into email design using their new branding. They contracted my creative team at CheetahMail to create several iterations of an email announcing their upcoming website relaunch. 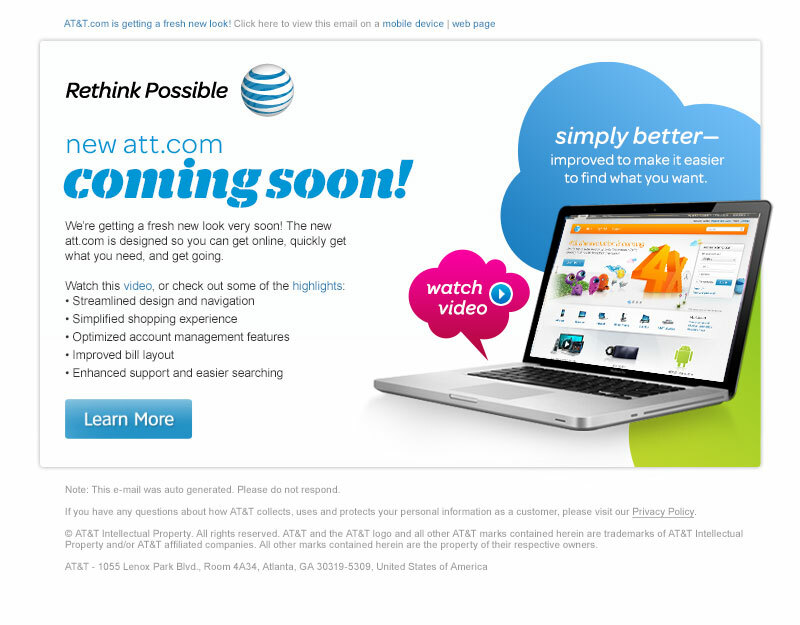 The AT&T Email Marketing Creative team was looking for ways in which the new brand look-and-feel would visually translate into the email space. 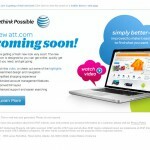 GIF animations were also used to visually engage the user, and entice them to interact with the email. 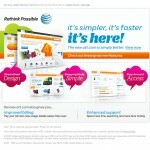 Once the website was launched, a series of “how-to” emails were sent, which walked the user through different features of the new site. Please click here to contact me on LinkedIn.